Count on the Anthem for a quick lesson in celestial mechanics; we're always out to help you learn new things. Celestial mechanics, primarily concerned with the application of physics to astronomical objects like stars and planets, aims to calculate and accurately predict orbital positions and paths of planets, moons and stars. In other words, helping us understand what in the world is going on in those night-time skies. Since the Early Babylonians, mankind has been observing and applying mathematics to planetary and celestial movement. As early as 1830 BC, observations were made about the periodic and repetitive nature of celestial happenings. Nicholas Copernicus shook up the world by re-imagining a universe without the Earth at the center. Fast forward to 1687 and our homeboy Isaac Newton began to really refine the study of celestial mechanics in his Principia, specifically the detailed explanation of how observable gravitational forces acted upon bodies of varying size. This is where the term "darn tootin,' Isaac Newton" came from. 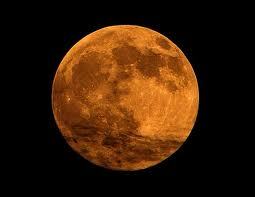 On May 6th the moon will be in its perigee - the point within its orbital path where it passes closest to Earth. Coincidentally, that is the same weekend that Walla Walla stalwart L'ecole 41 is celebrating their estate Bordeaux blend the Perigee at the annual Spring Release Weekend. 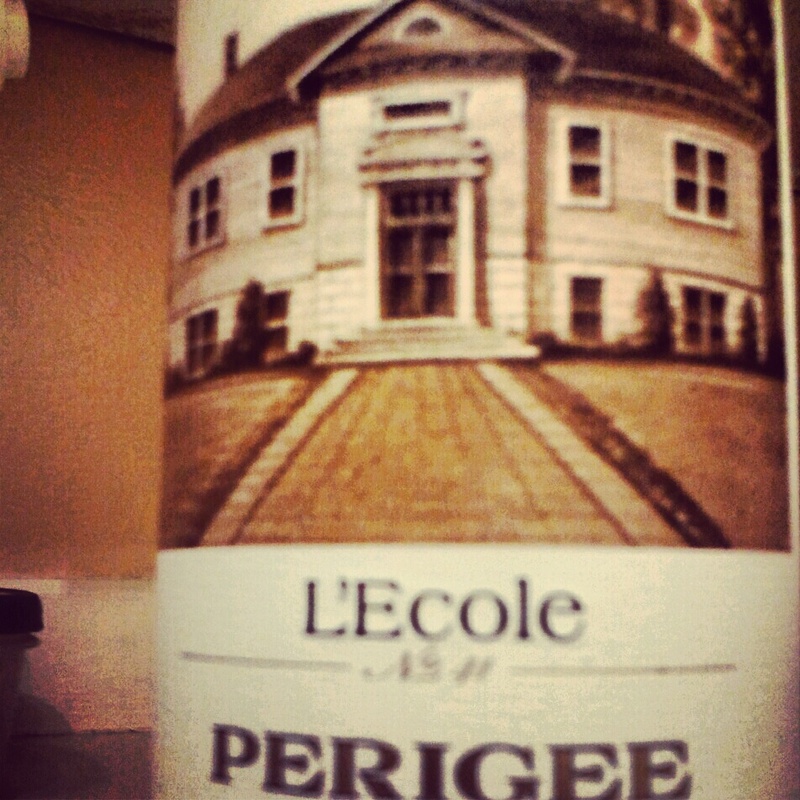 The Perigee is a vineyard selection from the oldest blocks of Seven Hills Vineyard. The 2008 iteration is a blend of Cabernet, Merlot, Cabernet Franc and smaller contributions of Petit Verdot and Malbec. It's selected to demonstrate the structure and lovely aromatics that the vineyard produces. Whether you're a fan of Washington wine, celestial mechanics, Isaac Newton, or even fig newtons, join in the party. How do you participate? Get the details here. If you really want to get the full experience, get over to Walla Walla. The folks at L'ecole are going to be pulling out library (old) bottles of Perigee to see how it's aging. You can also pick up a bottle at some of the finer wine shops near you, or order it online. The virtual tasting is from 4-6pm on Sunday, May 6th. We here at the Anthem will be celebrating as well hosting some friends and family, so look for the #perigee41 hashtag from our @WineAnthem or my @clivity twitter handles and join in the conversation. Author's note: I didn't know any of these astronomy things until I looked on Wikipedia.